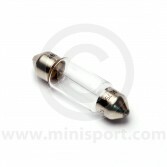 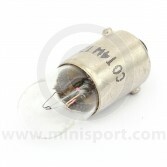 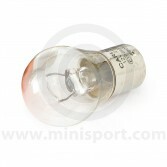 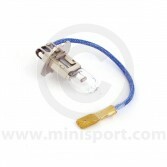 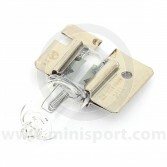 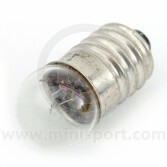 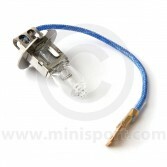 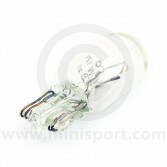 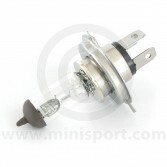 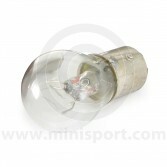 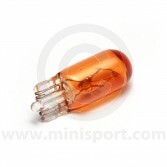 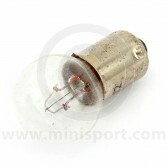 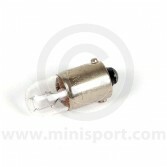 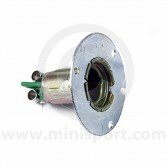 Here at Mini Sport, we stock a comprehensive range of Electrical & lighting parts including Bulbs. 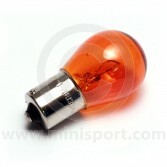 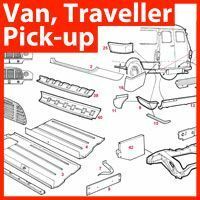 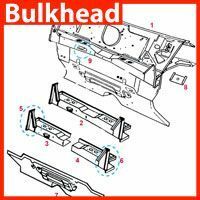 Our broad selection of bulbs covers all Classic Mini Models including Mini Cooper, Mini Cooper S and Mini Clubman. 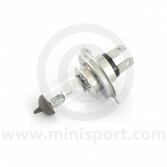 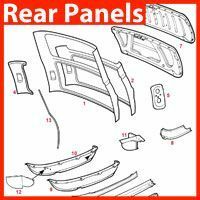  The Mini Sport range includes Mini indicator bulbs, Mini side repeater bulbs, Mini brake light bulbs, Mini H1, H2 and H3 spot lamp bulbs, Mini H4 headlamp bulbs and Mini dashboard and instrumentation bulbs. 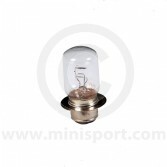 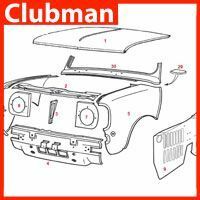 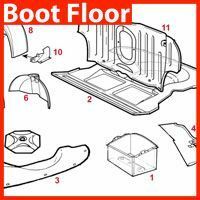 All part of Mini Sport’s huge range of Classic Mini electrical equipment which also covers dynamos, starter motors, wiper motors, wiring looms, battery cut out switches, headlamps, indicators, ignition systems, distributors, fuse boxes, spot lamps and switches.